The website of Inverness digital design agency Vivid. 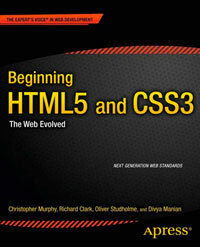 The site uses some new HTML5 elements and is well enough outlined. Perhaps the “Why Choose Vivid?” and “What we can do for you…” parts of the page could go into sections, and the featured project could go into an article. It is also not necessary to use the type attribute on script and stylesheet link elements.